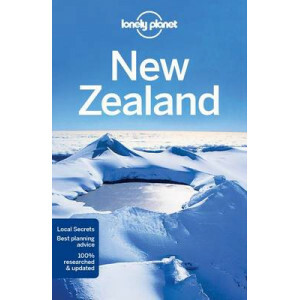 Lonely Planet: The world's leading travel guide publisher Lonely Planet New Zealand's North Island is your passport to the most relevant, up-to-date advice on what to see and skip, and what hidden dis..
Lonely Planet: The world's leading travel guide publisher Lonely Planet New Zealand's South Island is your passport to the most relevant, up-to-date advice on what to see and skip, and what hidden dis..
Lonely Planet: The world's leading travel guide publisher Lonely Planet New Zealand is your passport to the most relevant, up-to-date advice on what to see and skip, and what hidden discoveries await .. 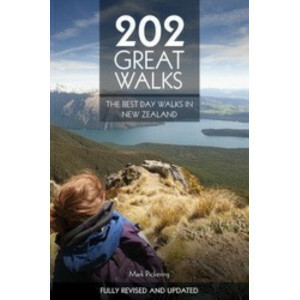 There is an extraordinary range of landscape and walking challenges in 202 Great Walks. 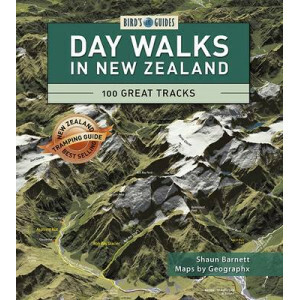 You can saunter by a steaming Rotorua lake, through limestone archways in the King Country, or along an historic..
A Walker's Notebook has been compiled for all those people who walk for pleasure. 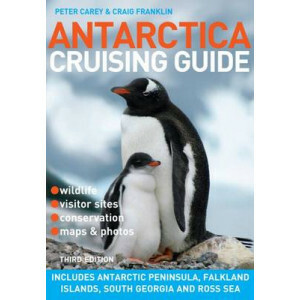 Whether a Sunday afternoon jaunt close to home or a hill walk on holiday, A Walker's Notebook has space to record deta..
Now packed with even more breathtaking color photographs, wildlife descriptions, and detailed area maps, this updated edition to a bestselling Antarctica travel guide includes fascinating, full accoun.. 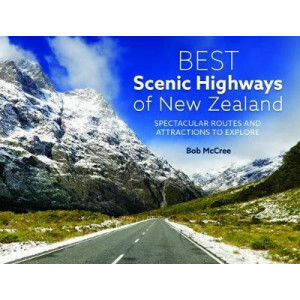 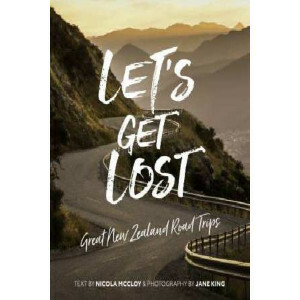 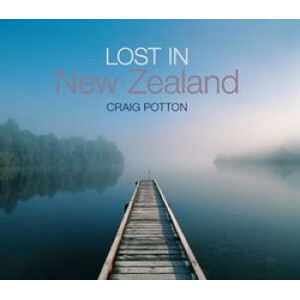 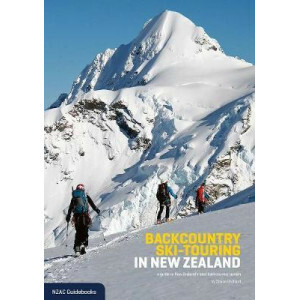 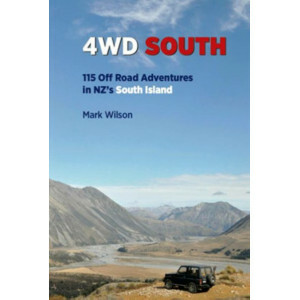 This book aims to present a book for the New Zealand traveller that closely mirrors their experience in New Zealand. 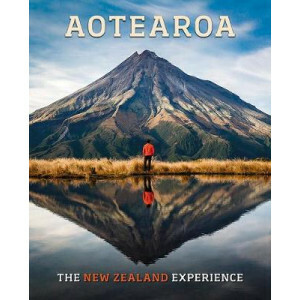 Using the best of contemporary digital photography, Aotearoa: The New Zealand Exper.. 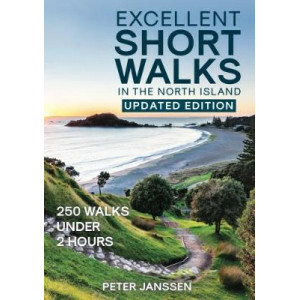 In this handy pocket guide, well-known architecture writer John Walsh teams up with architectural photographer Patrick Reynolds to offer a self-guided walking tour of 50 significant Auckland buildings.. 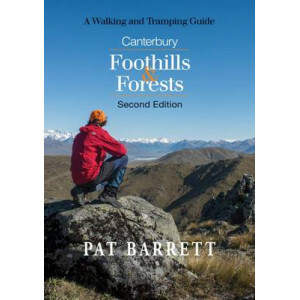 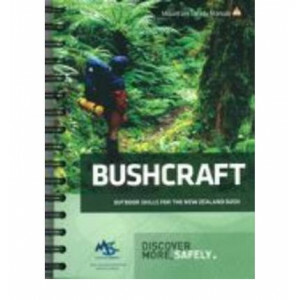 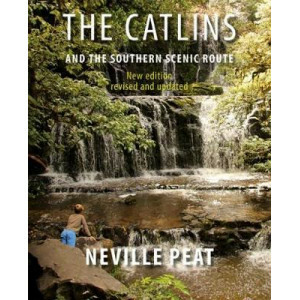 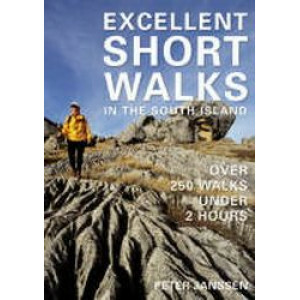 This new edition of Pat Barrett's popular guide to walking excursions in the greater Canterbury region adds Lewis Pass National Reserve and Western Arthur's Pass National Park to the areas included in.. 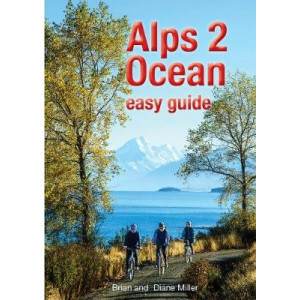 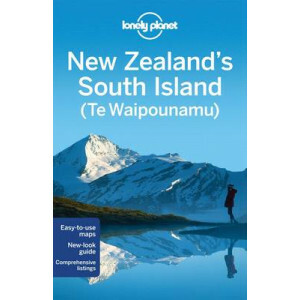 This inspiring guide book gives full ride descriptions for 46 fabulous trips, including maps and elevation charts, plus contact details for accommodation options and other valuable tips for everyone f.. 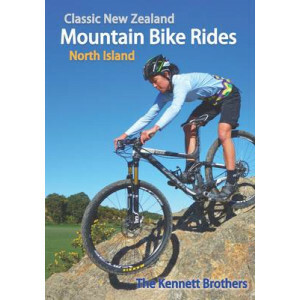 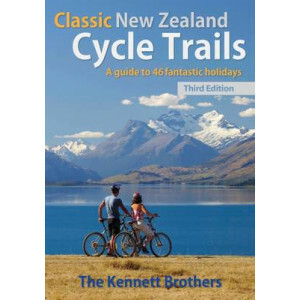 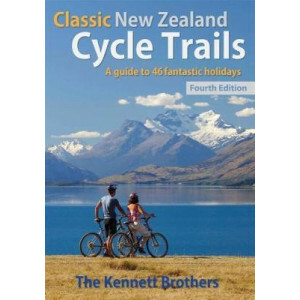 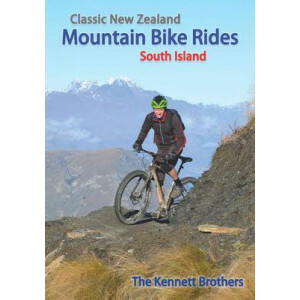 The ninth edition of New Zealand's best-selling mountain biking guide has been fully revised to include all the essential information needed to guide you to the most exhilarating rides around the coun..
Day walks are one of the most popular recreational activities in New Zealand, enjoyed by both New Zealanders and overseas visitors alike. 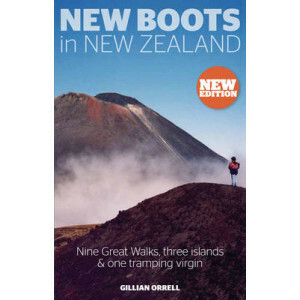 In 2006 nearly half a million tourists completed either a half.. 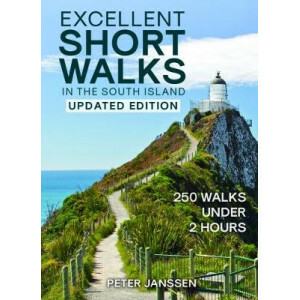 The booklet describes 19 selected walks. 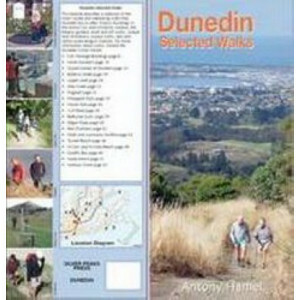 Dunedin has much to offer: historic buildings in the central city and University campus, the botanic gardens, bush and hill walks, unique rock formations, coas..
As a follow-up to his North Island volume, inveterate tramper Peter Janssen presents more than 250 short walks in the South Island and Stewart Island that are ideal for those people who like to stretc..
Great Walks of New Zealand is a tribute to New Zealand's eight finest walking tracks, by renowned wilderness photographer Craig Potton. 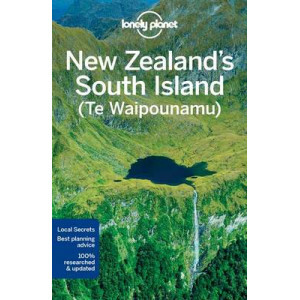 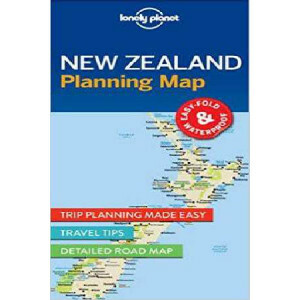 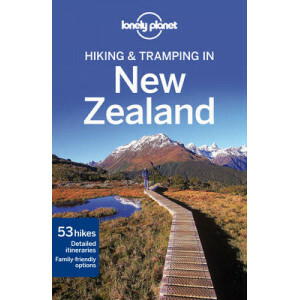 Based on the best-selling Classic Walks of New Zealand, this boo.. 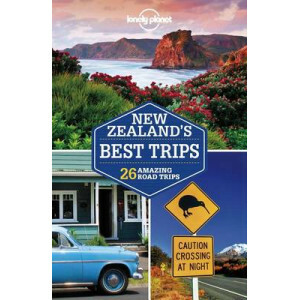 Since the incredible global success of The Lord of the Rings films and now The Hobbit Trilogy, New Zealand has become the embodiment of Middle-earth to millions of moviegoers and readers the world ove.. 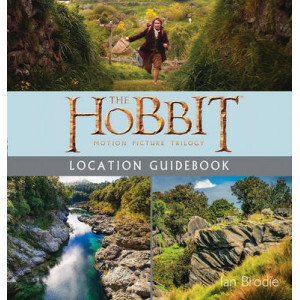 The definitive pocket-sized location guidebook for The Hobbit motion picture trilogy. 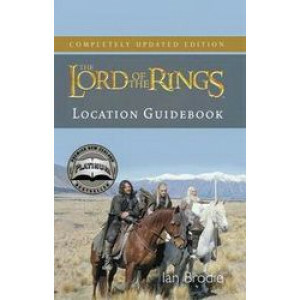 Since the first screening of The Lord of the Rings: The Fellowship of the Ring in 2001, New Zealand has become the.. 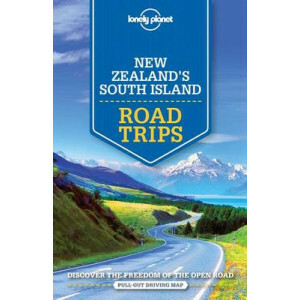 There are few things as sweet as throwing some clothes, your togs, your jandals, some good sounds and your best mate into the car and shouting, 'ROADIE!? 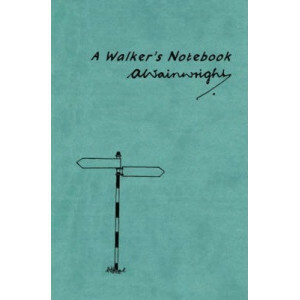 as you leave your everyday life behind. 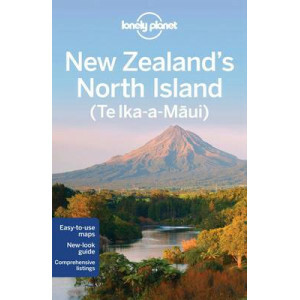 Chuck ..
As our planet heats up environmentally and politically, it's good to know New Zealand exists. 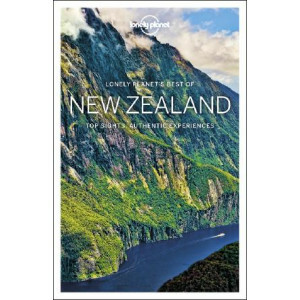 This uncrowded, peaceful and accepting country is the ultimate escape for travellers seeking spectacle, ad..
Lonely Planet: The world's number one travel guide publisher* Lonely Planet's Best of New Zealand is your passport to the most relevant, up-to-date advice on what to see and skip, and what hid..
Lonely Planet: The world's leading travel guide publisher Lonely Planet Hiking & Tramping in New Zealand is your passport to all the most relevant and up-to-date advice on what to see, what to skip, a..
Lonely Planet: The world's number one travel guide publisher* Lonely Planet's Hiking & Tramping in New Zealand is your passport to the most relevant and up-to-date advice on what to see and sk.. 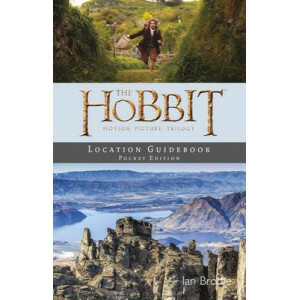 Since the first screening of The Lord of the Rings: The Fellowship of the Ring in 2001, New Zealand has become the embodiment of Middle-earth to millions of moviegoers and Tolkien readers the world ov.. 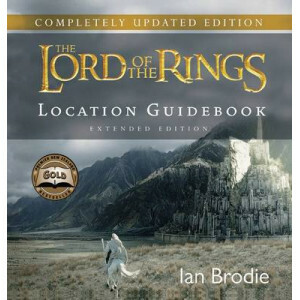 Since the first screening of The Lord of the Rings: The Fellowship of the Ring in 2001, New Zealand has become the embodiment of 'Middle-earth' to millions of moviegoers and JRR Tolkien fans the world.. 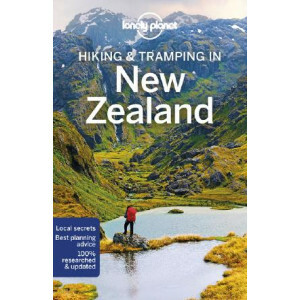 This comprehensive tramping and transalpine route guide covers the Otago Southern Alps (Routeburn, Earnslaw and Aspiring), South Westland (the Hollyford north to the Karangarua), Haast Pass and the Oh..
New Zealand's lush, rugged landscape will charm you as much as the local Kiwis. 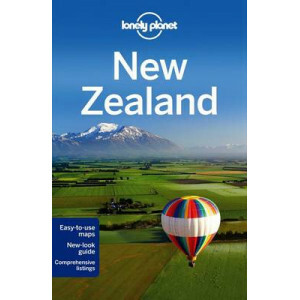 Explore this beautiful country with MOON NEW ZEALAND. 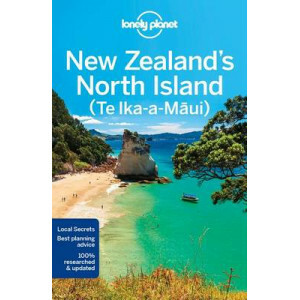  Inside you'll find: Strategic itineraries for any.. 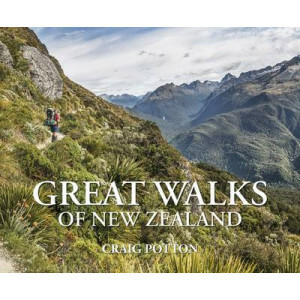 The nine Great Walks of New Zealand venture through some of the most dazzling and diverse landscapes of one of the last true wildernesses left on earth. 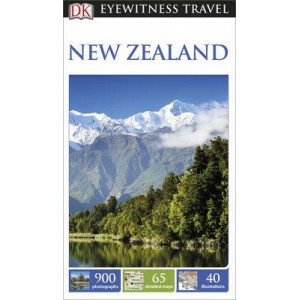 As a novice tramper, Gillian Orrell decided to ..
DK Eyewitness Travel Guide: New Zealand is your indispensable guide to this beautiful part of the world. 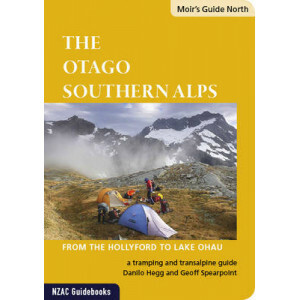 The fully updated guide includes unique cutaways, floorplans and reconstructions of the must-se..